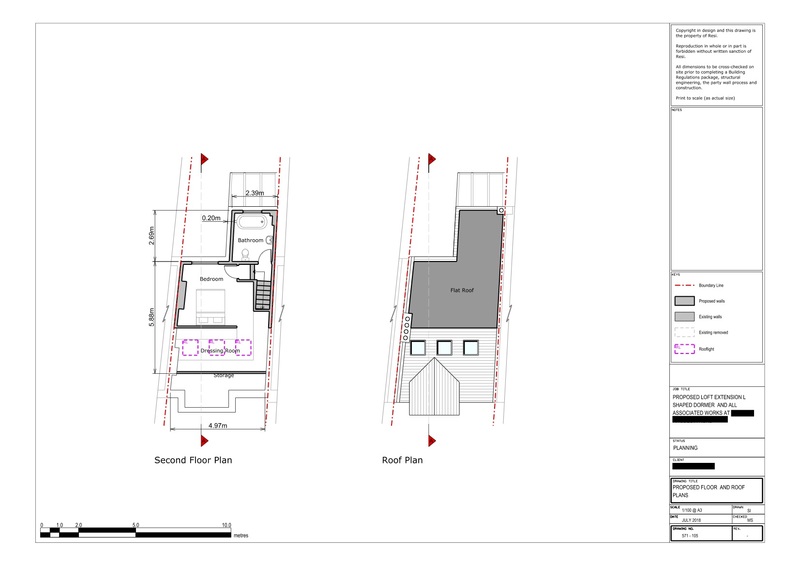 Our Resi architects made use of the wasted side return space that is common with so many period properties, and created a lovely kitchen and dining area that was prime for becoming the social hub of the home. 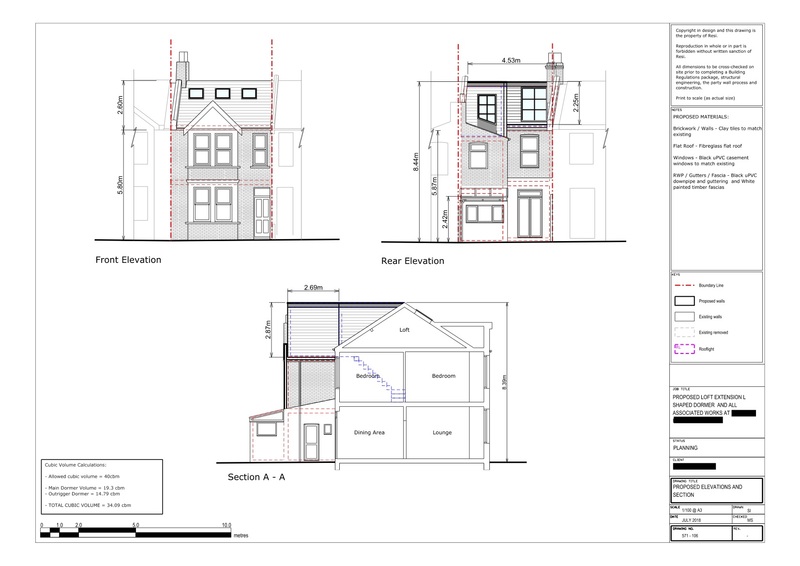 This project was carried out under a householder planning application for the ground floor extension, and Lawful Development Certificate for the loft. 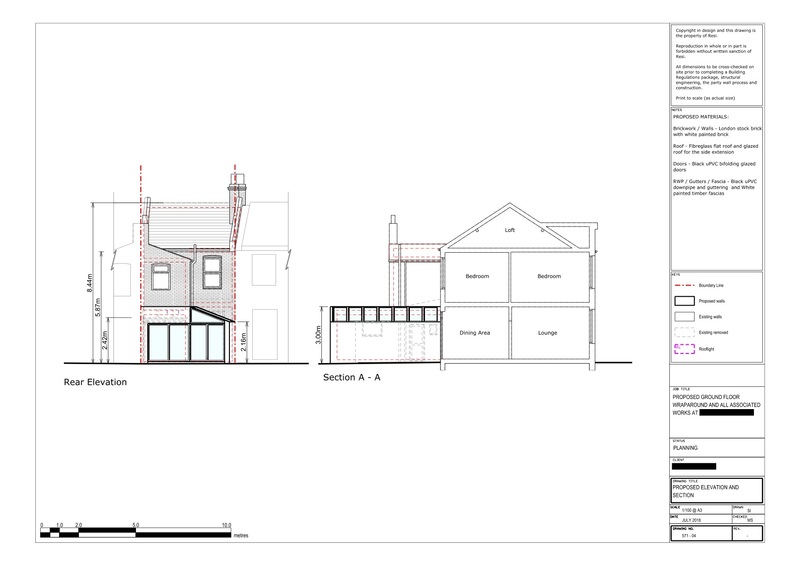 Our client was looking to incorporate lots of glazing and natural light into their side extension and loft conversion. 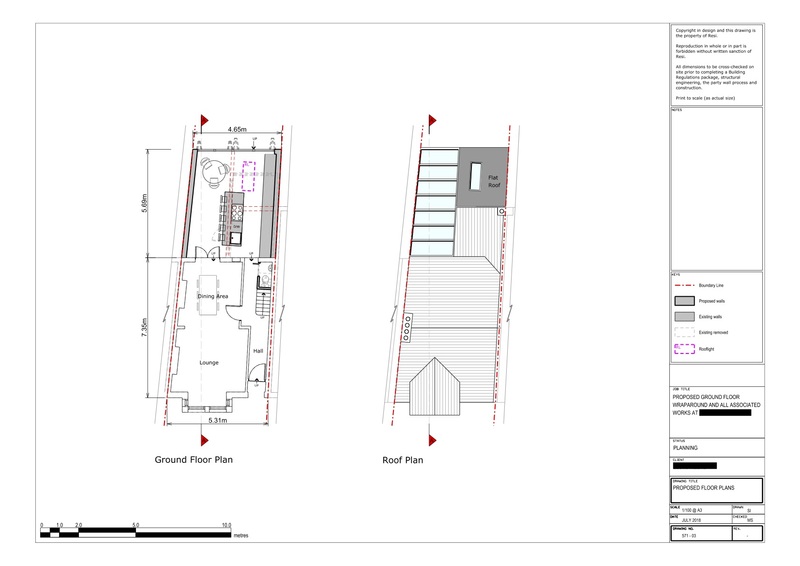 They were looking to create an open plan kitchen that's family friendly, with a master bedroom in the loft. For the ground floor extension, I created a large open plan kitchen, with a central island, seating six, to break up the space. The whole extension comprised of a glazed roof, with a skylight on the other side of the room, and black uPVC bi-fold doors looking out onto the garden. For the loft I designed a master bedroom, ensuite, and dressing room, with plenty of storage. In order to maintain consistency I used clay tiles for the new extension roof, as this is what currently existed.